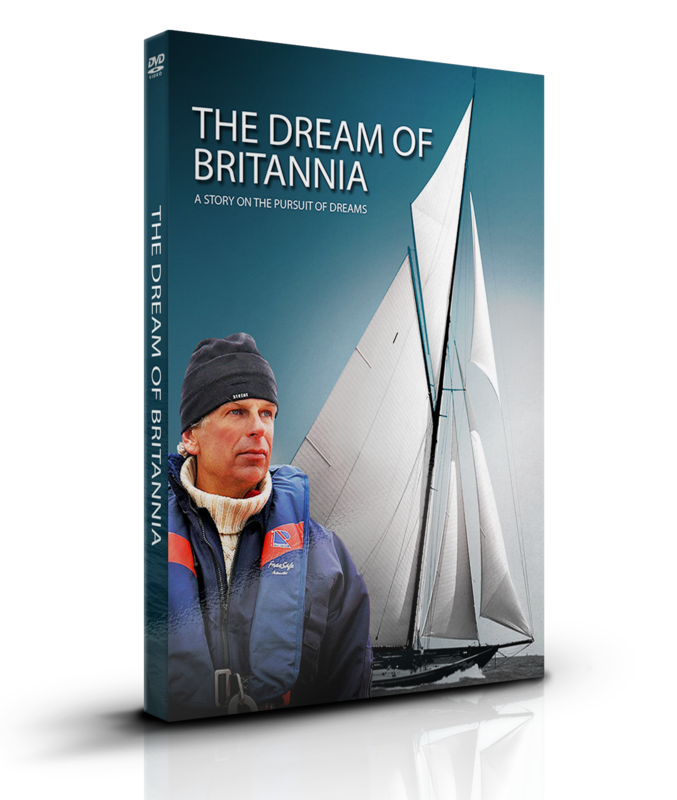 The Dream of Britannia is a heroic and inspiring film that chronicles Norwegian engineer and sailor Sigurd Coates’ 20-year boat project to build a replica of King Edward VII’s Yacht “Britannia”. Get a license to screen “The Dream of Britannia” in a venue of your choice. Simply purchase a license, select a date and venue and promote your screening to your community and beyond. Produced by Pomor Film and Coates Productions. © 2016 – Coates Productions. All Rights Reserved.